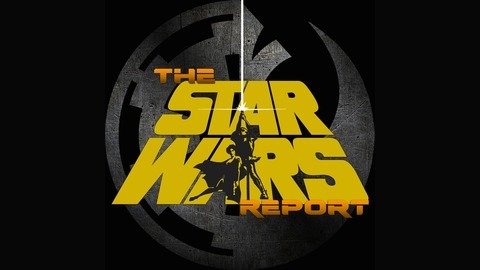 The flagship show of starwarsreport.com, hosts Riley Blanton and Mark Hurliman talk about all the latest Star Wars news. From Star Wars Rebels to the upcoming theatrical films, and all other new Star Wars projects, they cover it all. The show also features conversation and coverage of Star Wars Celebrations, Dragon Con, and other fan gatherings. 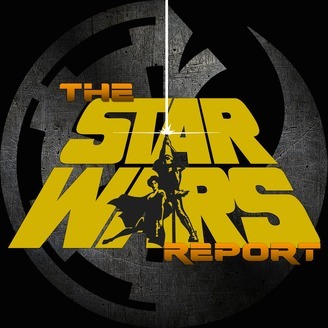 Packed with in-depth interviews, reviews, and can’t-miss coverage and commentary, the Star Wars Report is YOUR Star Wars podcast home.